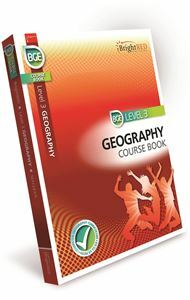 BrightRED BGE Course Books are the perfect resources for students in S1, S2 and S3. They have been specifically written to meet the new Curriculum for Excellent benchmarks. 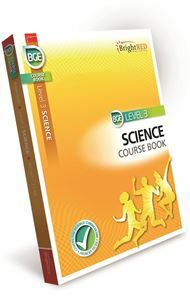 Everything needed for the broad general education is in our Course Books! These engaging, full-colour books will help students to develop knowledge and apply skills for learning and skills for life. Helpful hints are provided throughout the books in the Don't forget pointers, while there are plenty of opportunities to practice applying knowledge through Classroom Challenge questions and tasks. There are also What you know now summaries, which provide an overview of the knowledge and skills covered in each chapter and How does that work? introductions that outline the key content in each chapter. These guides are invaluable for use in the classroom or for personal study. Be bright, be ready for Level 3 and 4 and beyond! 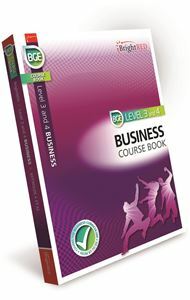 Written by the author team behind our bestselling Business titles. Covers Level 3 and 4 experiences and outcomes. Written by subject experts to meet the new Curriculum for Excellence benchmarks. Packed with examples, ideal for both individual and group work. 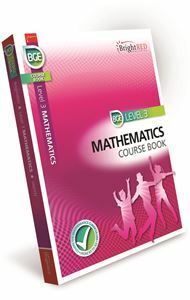 A must-have Course Book for students in S1-S3. Written to meet the new Curriculum for Excellence benchmarks. A bright, engaging new Course Book. Specifically written to meet the new Curriculum for Excellence benchmarks, it covers all Level 3 experiences and outcomes. Expertly written to meet the BGE benchmarks. Bright, student-friendly with an engaging thematic structure.